To learn more about one of our management team, click on their picture below. 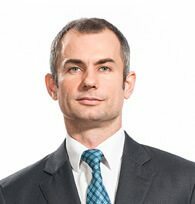 Michael Paris is one of the original founders of DCS Group and has over a decade of experience in the insolvency sector. He specialises in the certification and administration of Part IX Debt Agreements. 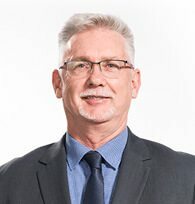 Michael heads the Consulting and Processing arm of DCS Group and is a member of the Personal Insolvency Practitioners Association and the CEO Institute of Queensland. Janice Paris is one of the original founders of DCS Group and has over a decade of experience in the insolvency sector. She specialises in the accounting and administration of Part IX Debt Agreements. 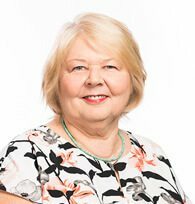 Janice heads the finance arm of DCS Group including General Accounts, Client Support Services, Payroll and Accounts Receivable and Payable. Janice comes from a background of banking and natural medicine. Suzanne joined DCS Group in early 2016 as the HR Manager. Tertiary qualified with 20 years HR and recruitment experience in financial services, professional services and manufacturing, Suzanne is passionate about building frameworks that enhance a high-performing workplace culture and improve employee engagement within the DCS Group. 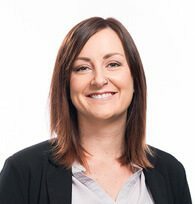 She works closely with the Management team to ensure the DCS Group’s human resources policies and programs are highly effective, leading to great outcomes for both employees and clients alike. Ben Paris joined DCS Group in 2006. He is an Accountant and Registered Debt Agreement Administrator whose area of expertise is marketing and project management. Ben heads the marketing division of DCS Group including PR, television and online. He currently sits on the board of the Personal Insolvency Practitioners Association. Domenica McDonnell has been with DCS Group since 2008. Domenica is a Registered Debt Agreement Administrator whose areas of expertise are certification and process improvement. Domenica currently focuses on special projects. Domenica comes from a background of customer service and accounting. 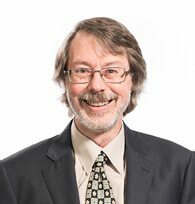 Mark Slater manages the Information and Communications technology resources of DCS Group, heading a team of professional Developers and Systems Administration. Mark has been working with the company for over 8 years and has a long history of managing accounting systems and business processes. Mark is involved directly in the development of software used by the company staff. Di Cranshaw joined DCS Group in 2011. Di is responsible for the team that performs all the discovery work and prepares all the legal documentation. Di comes from a background of banking and mortgage broking. Sandra Gerhardt joined DCS Group in mid 2012. 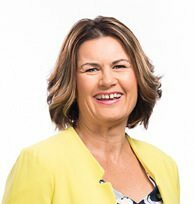 Sandra holds an Associate Diploma in Accounting and a Cert IV in Accounting. 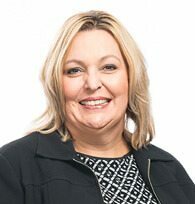 Sandra heads the general accounting division of DCS Group including dividend payments and debt agreement administration. 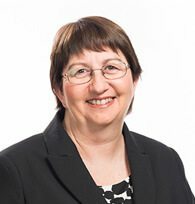 Sandra has over 3 decades of experience in the finance sector. Phil has a wealth of experience in financial service. From branch manager to data centre manager, as well as call centre management spanning over 22 years. 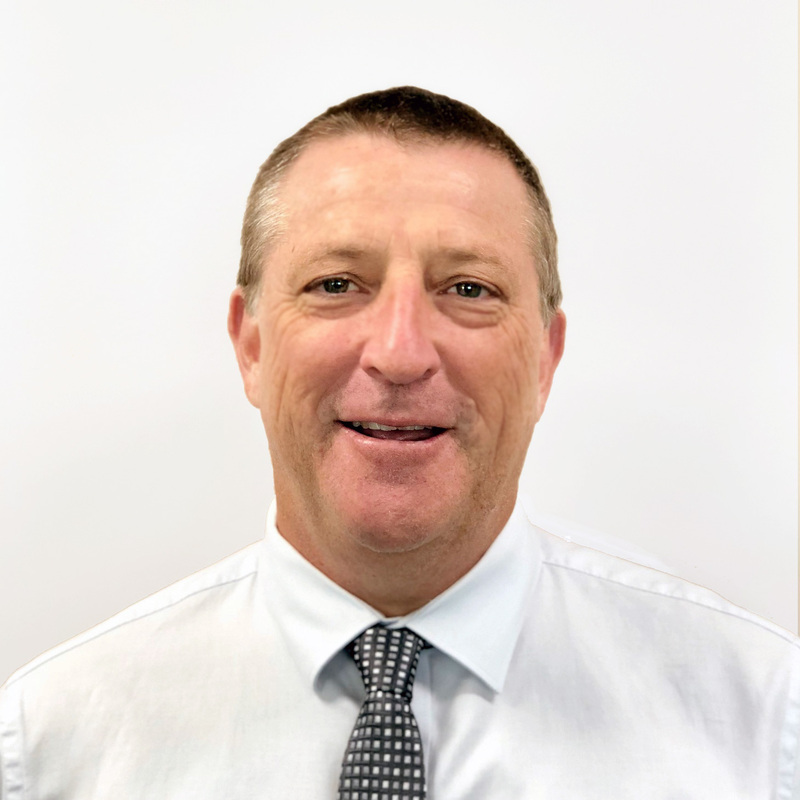 He and his family moved to Brisbane in recent years to work in a couple of privately owned property & investment enterprises before joining DCS. Phil has a depth & breadth of management experience, strong values and enjoys working in a role where he can make a difference.